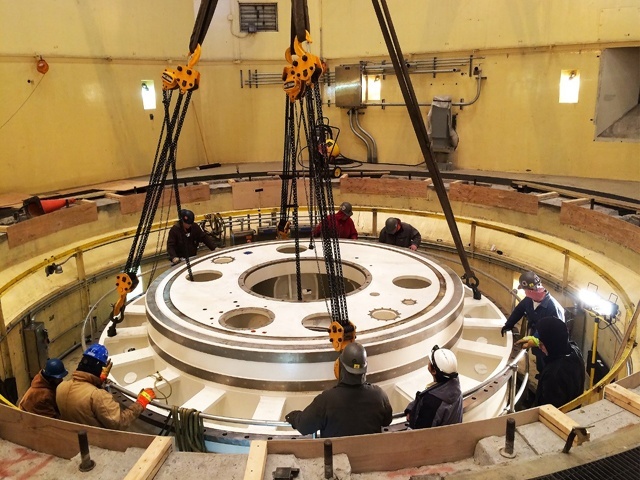 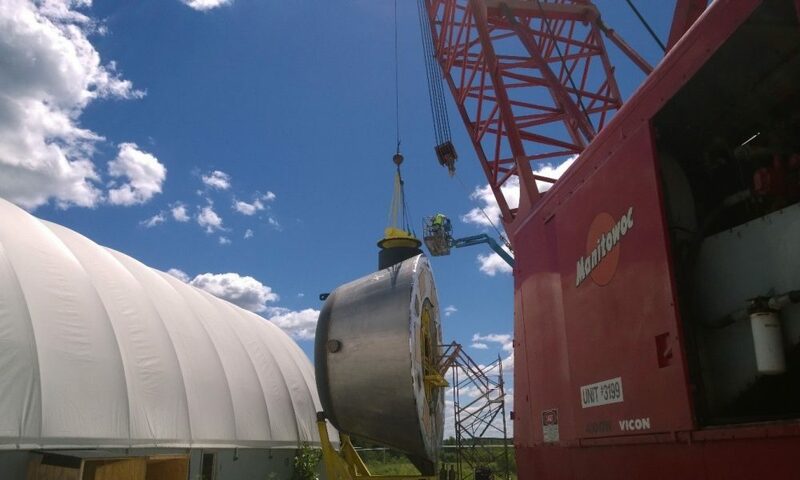 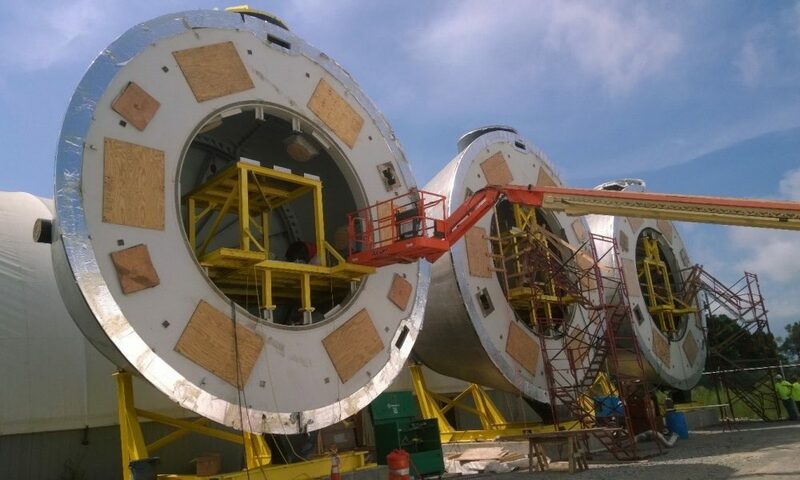 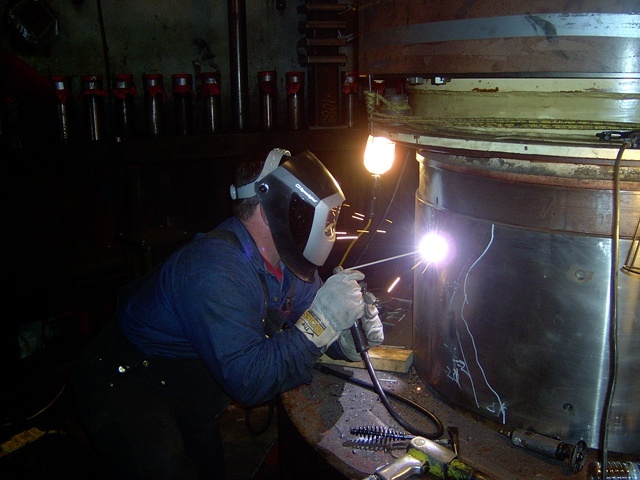 Gracon preassembled the rotor, shaft, and housings of three large diameter bulb turbines. 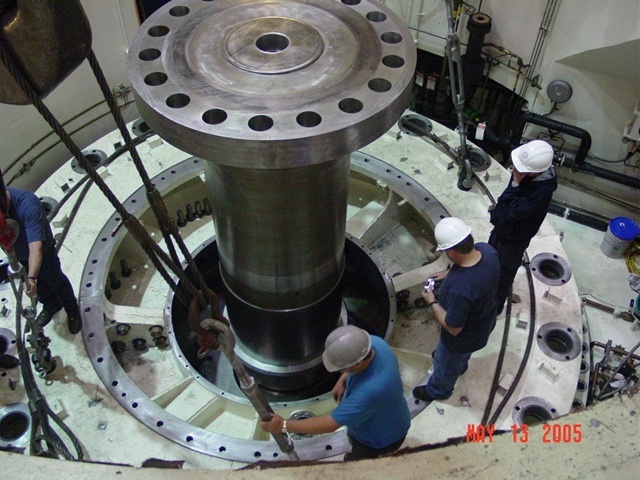 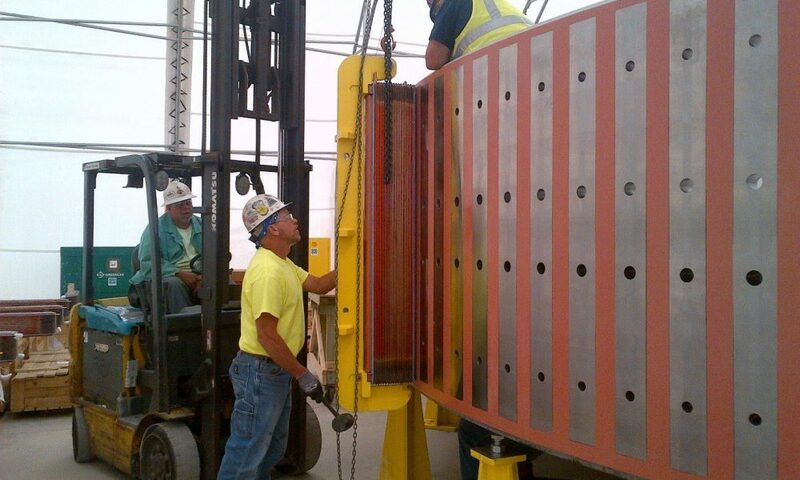 Work included assembling the main shaft with the combined thrust/guide bearing and the second runner guide bearing. 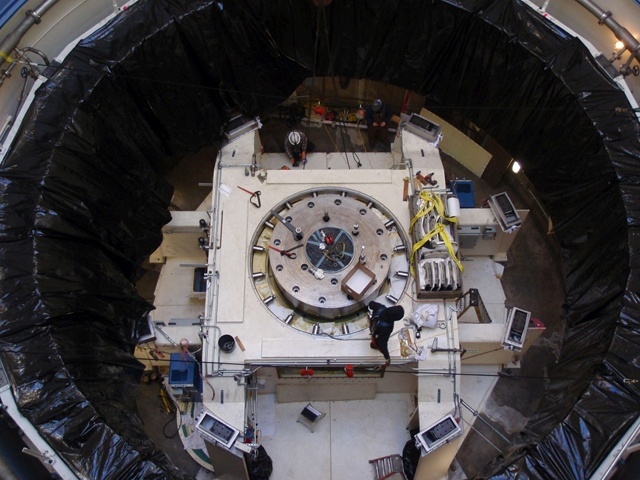 Gracon also installed the rotor poles, amortisseur connections, and main bus bars on the three rotors in a “clean room” controlled environment.